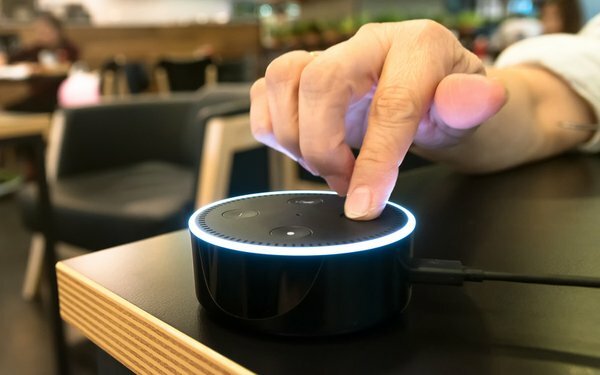 Amazon’s mini Alexa-enabled voice device, the Amazon Echo Dot, outsold all other products on Amazon over the holidays. That’s saying a lot, since more than 1,400 electronic products were ordered per second just on mobile devices, according to Amazon. Second in sales was Amazon’s Fire TV Stick with Alexa Voice Remote, giving a major boost to voice-activated assistants in the home. The end result is that millions more consumers now have voice assistants in their homes. Thanks to Alexa, Amazon had quite a Merry Christmas.